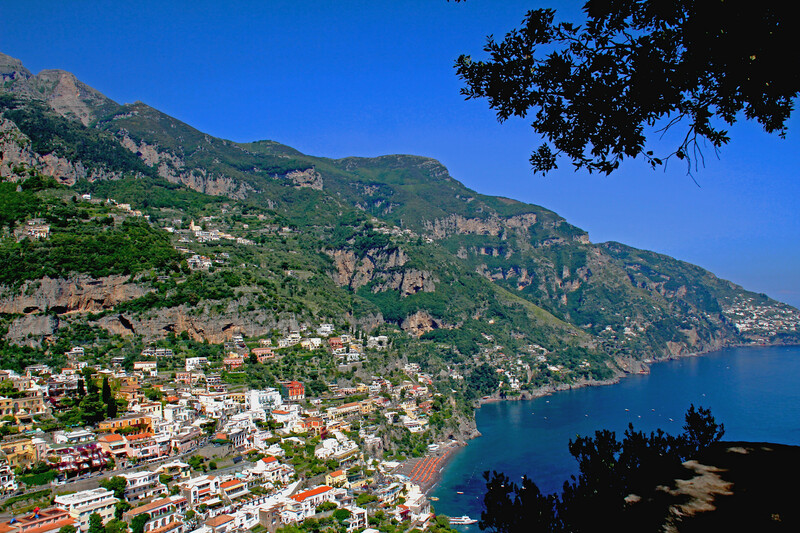 Cliff side town of Positano on the Amalfi Coast of Italy. Beautiful, and very popular resort. Hill, scenic, beaches, lots of colorful shops and restaurants.